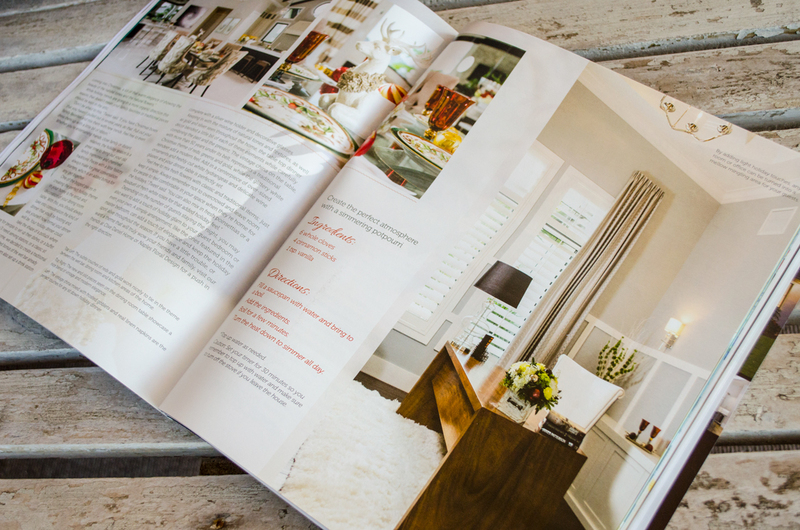 Many thanks to our friends at Turquoise Magazine for featuring our collaboration with Clive Daniel Home in making this beautiful home ready for the holidays. 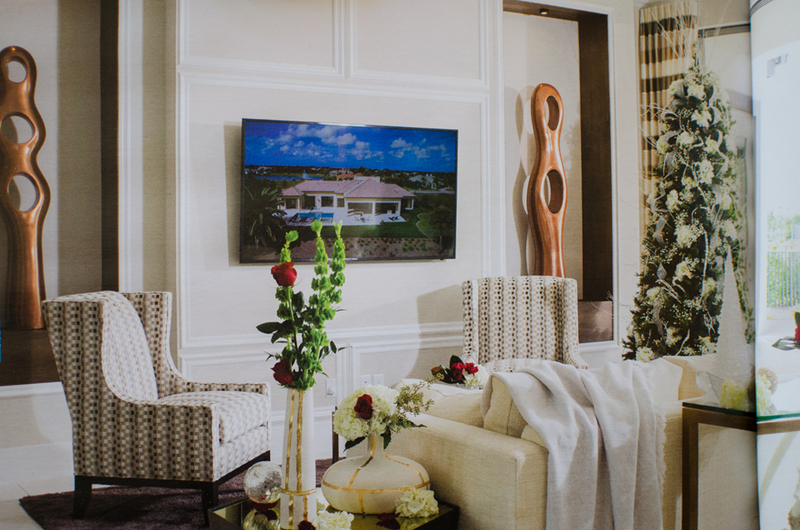 We’re proud to work with so many talented people and businesses here in Naples. 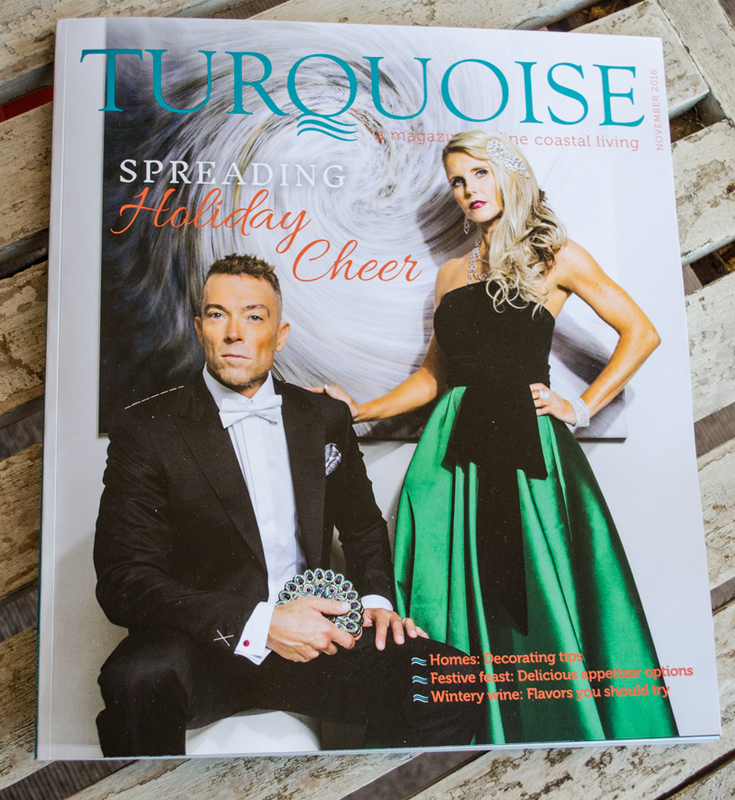 Thank you Turquoise! 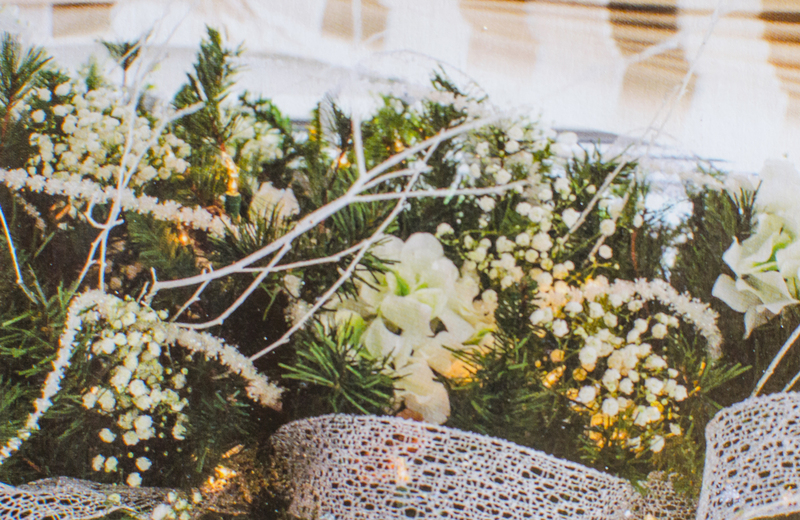 “Now more than ever people are using a lot of fresh baby’s breath in their Christmas trees, where in the past it was a lot of bells and balls and faux accents”, said Michael Longo of Naples Floral Design. 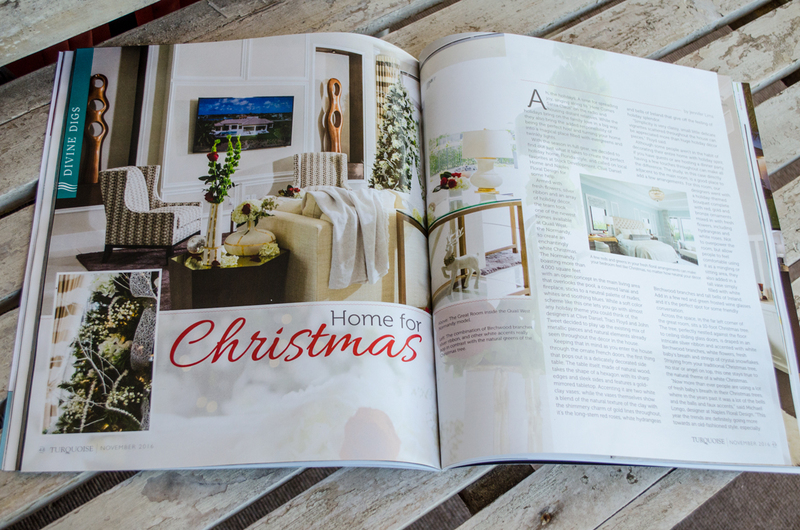 “This year the trends are definitely going more towards an old-fashioned style, especially coming into Christmas”.